Well known for their services as a carrier in Europe KLM wanted to increase awareness around their worldwide and Long Haul destinations. They wanted to emotionally connect with customers and share in the enjoyment of aspirational travel but without leaving Dublin. 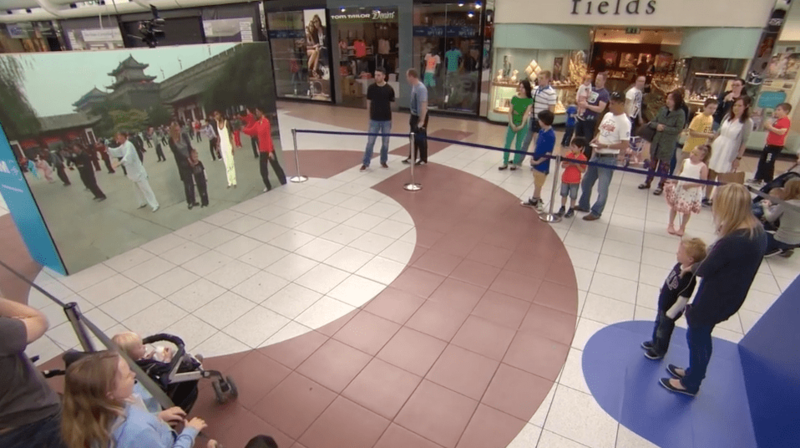 To the delight and astonishment of Dublin shoppers the KLM Transporter used science-fiction style effects, turning shoppers into travellers making them disappear from their own reflection to reappear in an exotic location. To completely mesh with this new reality and to the amazement of our travellers, locals would physically interact with our travellers. Making for a hilarious and inclusive experience. 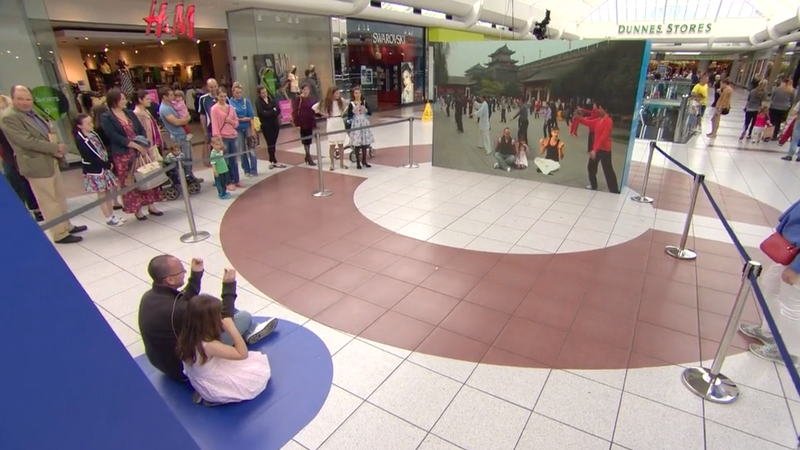 Produced with Curb media, this activation brought the pleasure and wonder of arriving on location for the first time importantly with the flight carrier forefront of mind. When the two are often far apart.